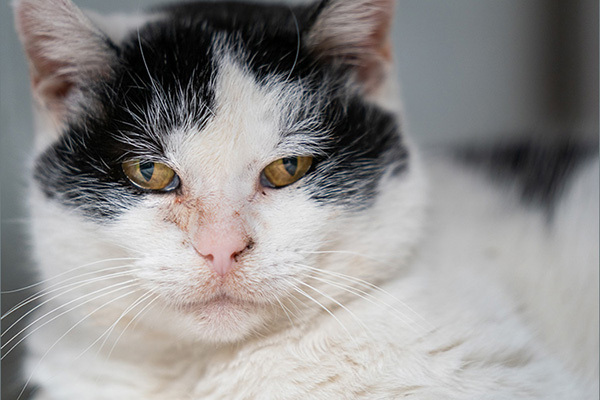 We’re so grateful that Pegasus was saved by one of our trap-neuter-return partners in advance of the worst of this winter freeze, but not before frostbite got to her ears. Our vets are also treating her for an upper respiratory infection, dehydration and fleas, but she’s one of the lucky ones who made it to our PAWS Chicago safe-haven. Remember, if you’re cold, your pet is cold. Check out these helpful tips to keep your pets safe and warm this winter. Thanks to you, so many formerly homeless pets are spending these cold days in a warm home. We are so grateful for your support of our lifesaving work. 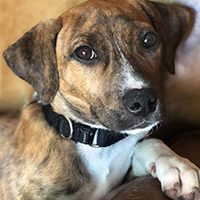 Don’t miss our other PAWS news below. Wrapping a Fantastic 2018 It's official. 2018 was a record breaking year at PAWS Chicago with 5,591 adoptions, 16,750 spay/neuter surgeries, 3,325 pets in foster care, and much more. 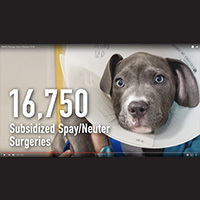 Watch our brief year in review video. Animal Magnetism Early Bird Tickets on Sale Now! Mark your calendar! 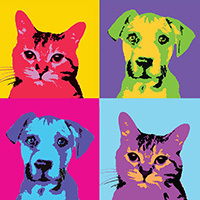 March 8th is our Professional Board's Animal Magnetism event at Morgan Manufacturing in the West Loop. You and your pup won’t want to miss this fun evening of cocktails, dinner and dancing. Early Bird tickets only available until 2/07, so buy now! 2019 Desktop Calendar 20% off! Last chance to purchase this beautiful, heartwarming 2019 Desktop Calendar, featuring photography by David Sutton Studios. 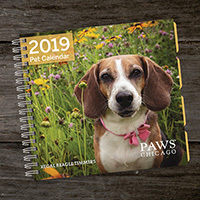 Purchase your 2019 PAWS calendar today! Still resolving to be healthier in 2019? 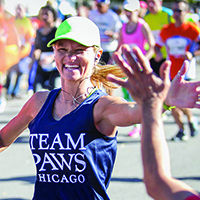 Join TEAM PAWS! Our Couch to 5K program is a great way to get your body moving with a team of support while helping to save homeless pets! And if you're looking for a challenge, we still have entries to the Bank of America Chicago Marathon! New Year, New Home – Adoption Success! Thanks to all the wonderful media and adopters who came out last week to adopt the animals at PAWS who weren’t able to find a home in time for the holidays. 37 of our longer-term pets are now loving life with their new families!